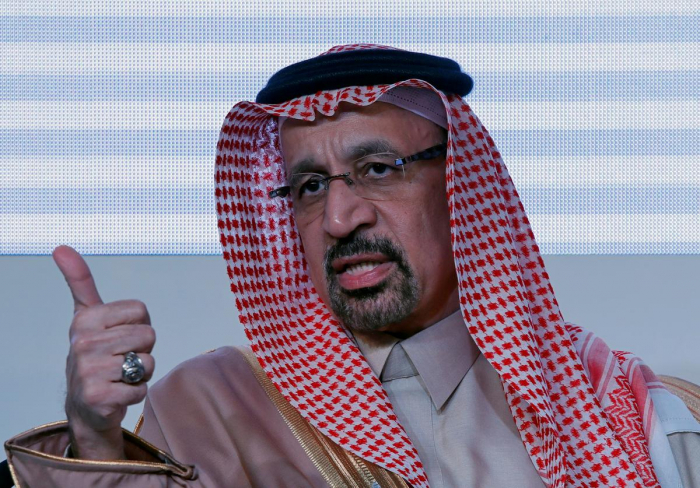 The Saudi energy minister said on Monday it was premature to say whether there was consensus among OPEC and its allies to extend a supply cut agreement, but a meeting in May would be key as by then the effect of current reductions would be clearer, Reuters reported. “JMMC will be a key decision point because we will certainly by then know where the consensus view is and, more importantly, before we ask for consensus, we will know where the fundamentals are pointing. I think May is going to be key,” Khalid al-Falih said.